Over the years Ken Berman has won many awards for his work including First Place and Best of Show awards. He has also shown his work at the prestigious Sausalito Art Festival as well as ArtExpo New York and has had the honor of showing his work in several California museums including the Crocker Museum and the Sonoma Valley Museum. 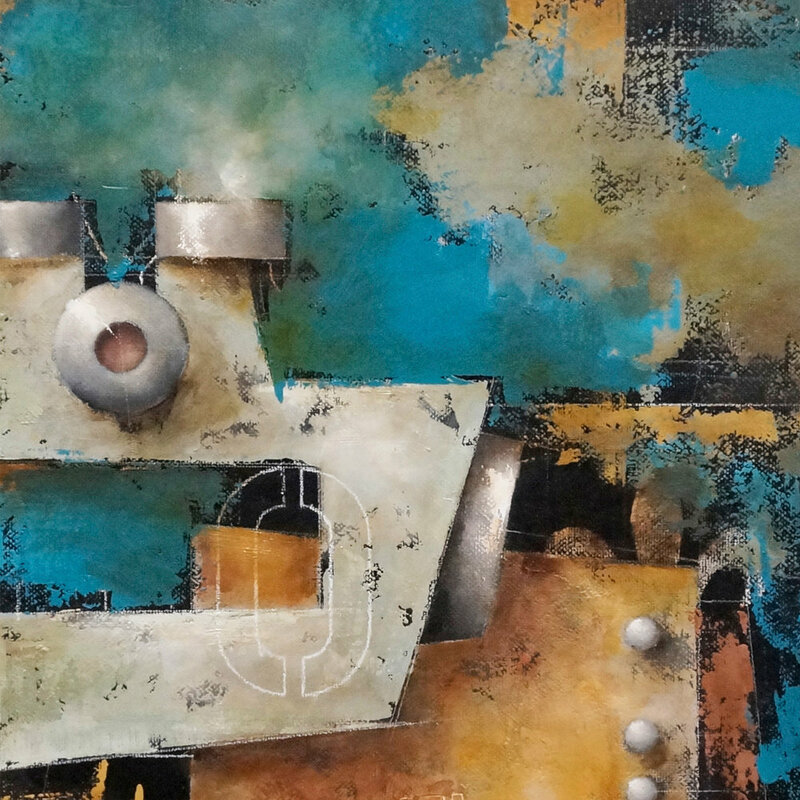 Images incorporated confront the paradigm of maintaining the balance between man and machine by bringing to the forefront the key concept of being human ... abstract thought and purpose. Ken’s work is in many private collections throughout the world and is also included in the public collection of Keysight Technologies and Kaiser Permanente Hospital.